‘Fusion’ is a word that is thrown around far too much in modern cuisine. In my opinion, the act of combining elements from two different cultures should only be called ‘Fusion’ if it successfully integrates the elements of those cultures to form a truly new thing, distinct from the source material. Amrut’s most awarded bottling to date does this brilliantly. 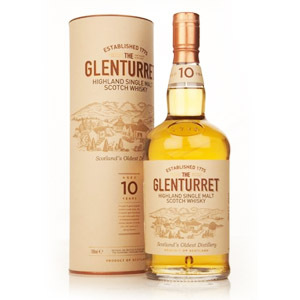 A vatting of Indian malted barley and imported peated Scottish malt, distilled separately and married in ex-bourbon barrels in Bangalore, yields a bright citrusy malt with many dimensions – very much greater than the sum of its parts. Nose: Light and lemony, with elements of a Lowlander. Some green apple, green banana, and green papaya. Mossy, with green honeysuckle. After a rest in the glass, the Amrut banana starts to come through. Palate: Silky texture, but not heavily bodied. Bright, acidic notes up front – apple, lemon, club soda, with some light smoke. After a marginal tongue burn (for 50% ABV, it’s not too dry), deeper flavors of smoked almonds, caramel and butterscotch, banana trifle, malty cereal grains, and bakery sweets emerge. Finish: Medium-long, with some nice light brown sugar, light oak, and malt. Lingering wafts of smoke, and more nuttiness. Not bitter at all. Very pleasant. Overall: I was a bit put off by the banana in the nose – just this side of rancid, which seems to be an Amrut hallmark – but on the tongue, this dram blooms into a medium-complex whisky with no apparent flaws. A few tropical notes give it an exotic style, which might appeal to those tired of Scotch standards. 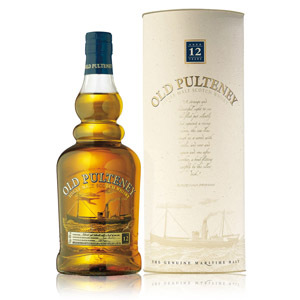 The peated barley adds dimension without ever overbalancing the malt – a very successful marriage of the two styles. The addition of water doesn’t have any effect that I can determine. I marked this as a “Must Try” because I believe that every whisky lover should try spirits that are outside of the usual boundaries of old-world whisky. 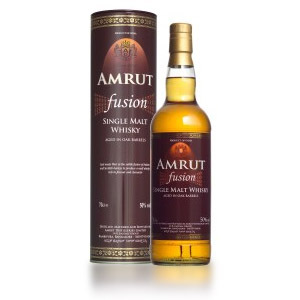 I think Fusion is a perfect introduction to Indian malt, and is (so far) the only Amrut that I can recommend without any reservations. Progressive bars should carry this and the standard 43% ABV Amrut, so it shouldn’t be too hard to find a way to taste it. Amrut’s single malt whisky line was started in 2001 by Rakshit Rao Jagdale after writing his university dissertation on the feasibility of producing whisky in India to sell internationally. The distillery uses Scottish-style wash and spirit stills, sources Indian barley (a different strain than that grown in the U.K.), and imports peated Scottish malted barley. The water comes from local deep wells. Amrut’s brand releases several limited releases, as well as standard peated and unpeated malts, and cask strength malts. 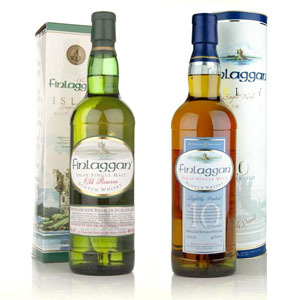 They also sell “Fusion”, a whisky made from a combination of Indian and Scottish malted barley. Acquired: (sample bottle) thanks Colin! Amrut Fusion is my first taste of an Indian whiskey and it really is too bad that all other Indian whisky’s will fall short in comparison. Although I didn’t get the overipe banana in the nose your tasting notes are almost identical to mine. I think I shall go get a dram and try and find that banana your talking about.